TapHunter is your source to discover and enjoy beer, wine, spirits, and cocktails near you. 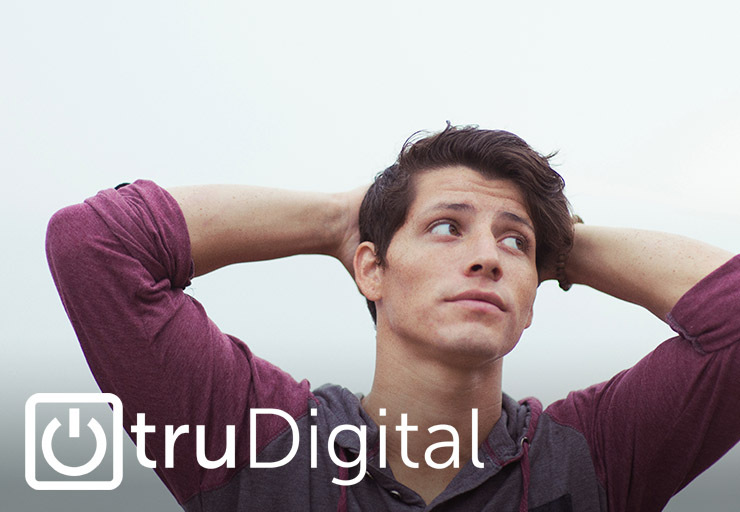 With TapHunter, you’ll never have to guess what’s on tap or where to find your favorite drink ever again! 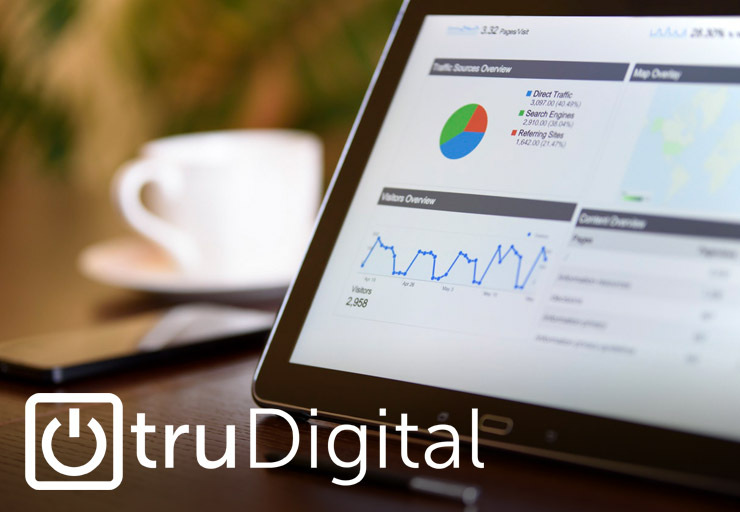 You will need a TapHunter account to use this integration. 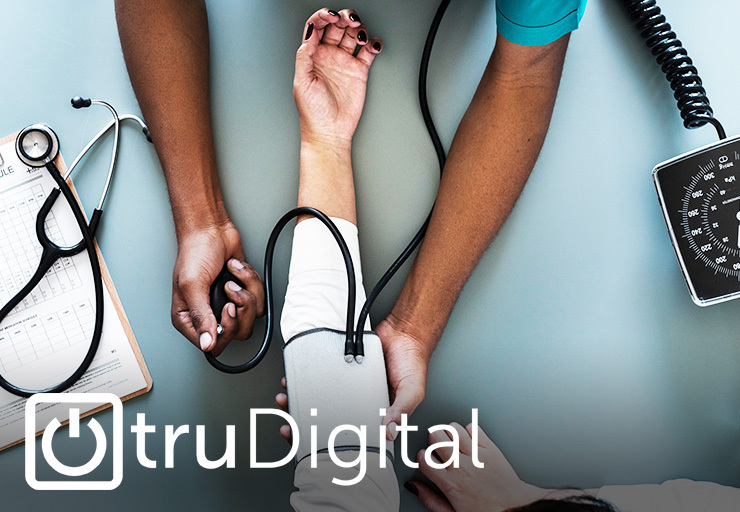 Please contact your truDigital sales representative or email us at info@trudigital.com to learn more. 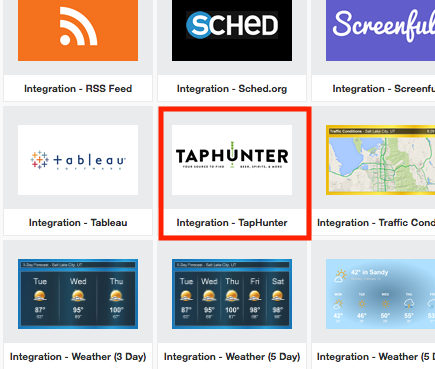 Step 1: Select the TapHunter Integration from you template library and click “Install”. 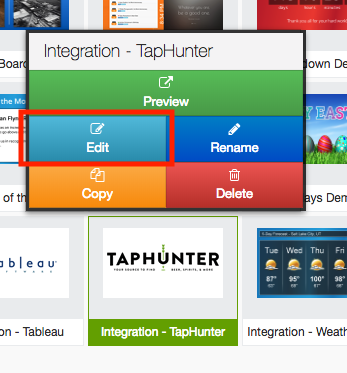 Step 2: Once in the “My Templates” area, select the TapHunter Integration and click “Edit”. 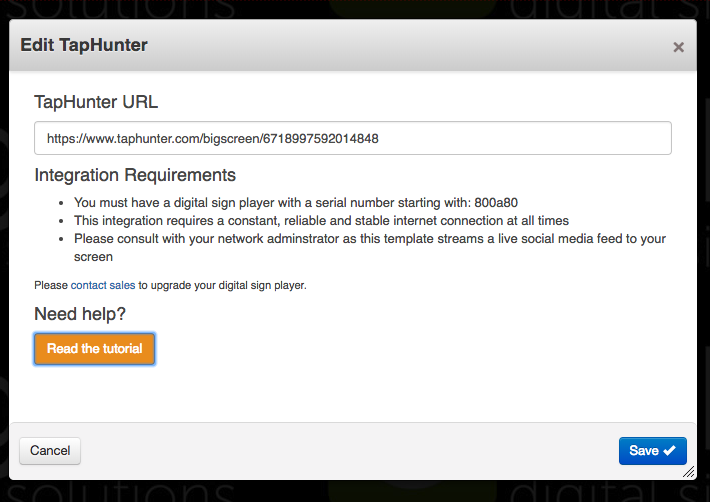 Step 5: Paste the TapHunter URL into the text block and then click “Save”. 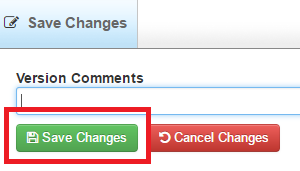 Step 7: Then click “Back”, include the template in your playlist, and enjoy your TapHunter Integration!